1. 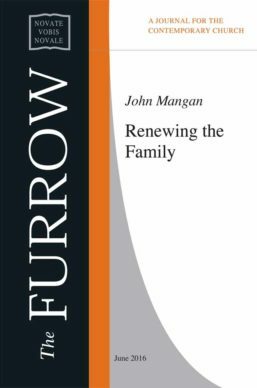 Today’s profound changes in the field of marriage and family: how can and should we react to them? 2. 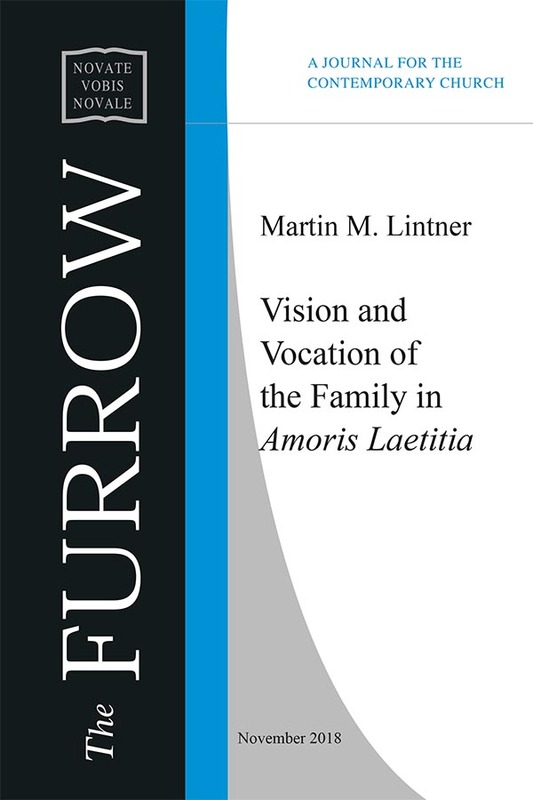 What vision and good news has the Church to offer to spouses and families? 3. What gift do spouses and families offer to the whole Church and what is their specific vocation within the Church and for the World? diversified. The traditional family consisting of a woman and a man, who are married, procreate and educate their own children, seems, in reality, to have become a minority experience.